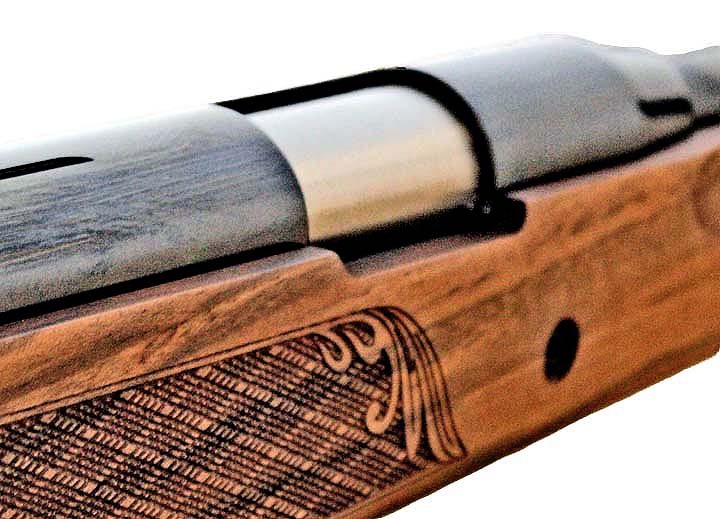 The ProSport lives up to its reputation as a superb, well-built air rifle in .177 and .22 caliber. 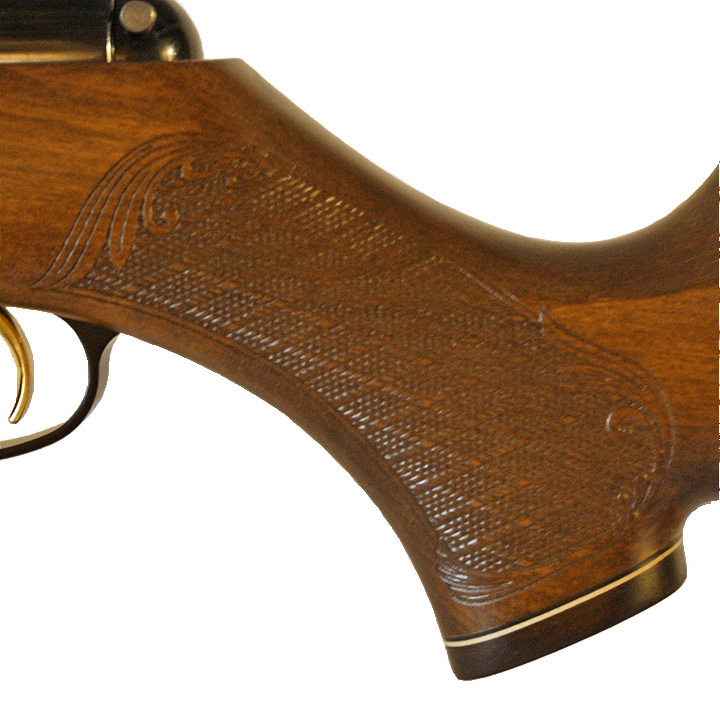 The rifle is smooth and quiet with plenty of power for any task from field target in .177 caliber to pest control and hunting in .22 configuration. 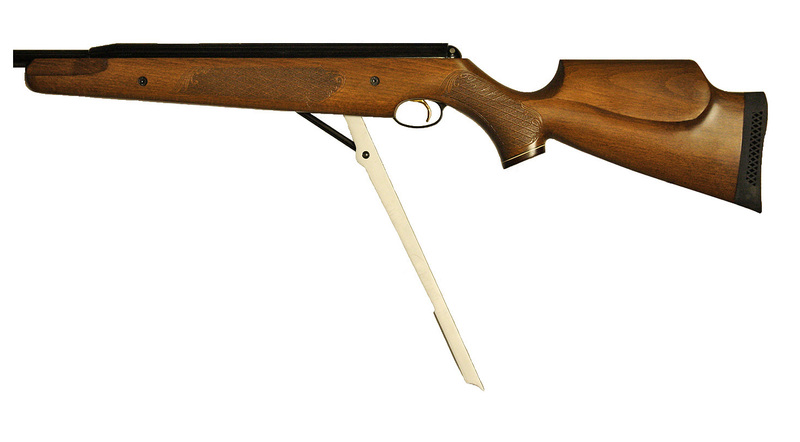 The stock is heavy but balances beautifully which makes it a stable shooting platform. 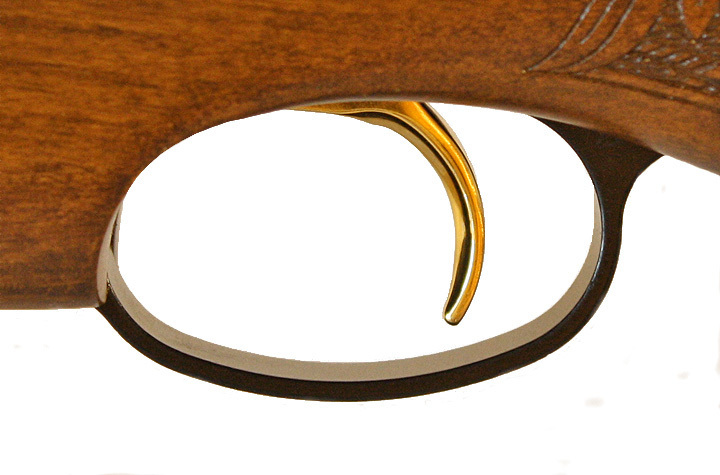 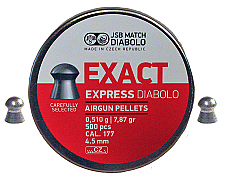 It is no wonder that the ProSport has such a good reputation for quality and accuracy in the airgunning community and is the airgun of choice for many field target competitors.